This tutorial provides a summary of the main elements of change management based on Prosci's benchmarking research over the past two decades. 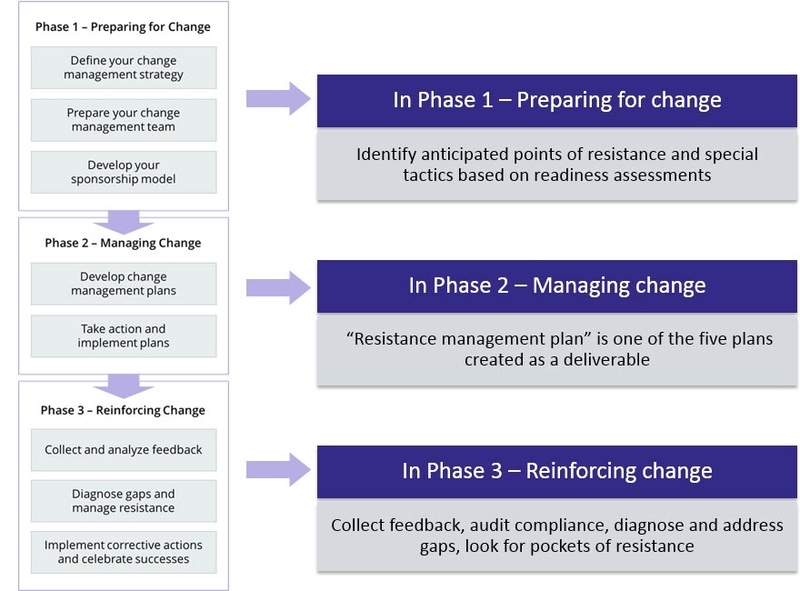 The change management process is the sequence of steps or activities that a change management team or project leader follow to apply change management to a change in order to drive individual transitions and ensure the project meets its intended outcomes. The below elements have been identified from research as key elements of a successful change management process. These elements are incorporated into Prosci’s 3-Phase Process. Learn more about Prosci’s methodology and how to apply it to achieve better outcomes. For example, the first step in managing change is building awareness around the need for change and creating a desire among employees. Therefore, initial communications are typically designed to create awareness around the business reasons for change and the risk of not changing. Likewise, at each step in the process, communications should be designed to share the right messages at the right time. Communication planning, therefore, begins with a careful analysis of the audiences, key messages and the timing for those messages. The change management team or project leaders must design a communication plan that addresses the needs of frontline employees, supervisors and executives. 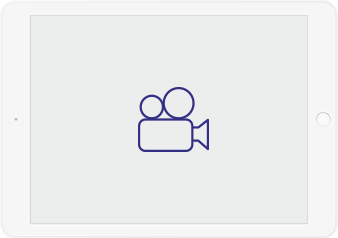 Each audience has particular needs for information based on their role in the implementation of the change. The CEO of the company may support your project, but that is not the same as sponsoring your initiative. Sponsorship involves active and visible participation by senior business leaders throughout the process, building a coalition of support among other leaders and communicating directly with employees. Unfortunately, many executives do not know what this sponsorship looks like. A change manager or project leader's role includes helping senior executives do the right things to sponsor the project. Managers and supervisors play a key role in managing change. Ultimately, the manager has more influence over an employee’s motivation to change than any other person. Unfortunately, managers can be the most difficult group to convince of the need for change and can be a source of resistance. It is vital for the change management team and executive sponsors to gain the support of managers and supervisors. Individual change management activities should be used to help these managers through the change process. Once managers and supervisors are on board, the change management team must prepare a strategy to equip managers to successfully coach their employees through the change. They will need to provide training and guidance for managers, including how to use individual change management tools with their employees. The final step in the change management process is the after-action review. It is at this point that you can stand back from the entire program, evaluate successes and failures, and identify process changes for the next project. This is part of the ongoing, continuous improvement of change management for your organization and ultimately leads to change competency. These elements comprise the areas or components of a change management program. Along with the change management process, they create a system for managing change. Good project managers apply these components effectively to ensure project success, avoid the loss of valued employees and minimize the negative impact of the change on productivity and a company's customers.